Clipping Solutions is an offshore graphic studio and one of the best Clipping Path Service Provider Company in Bangladesh neighboring India as well as highly skilled in image editing sector. 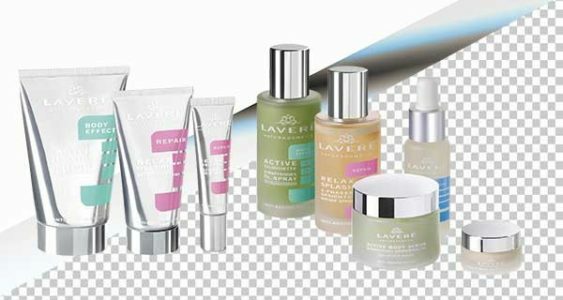 Our Clipping Path Service is one of the major services and it is most popular service to our clients. 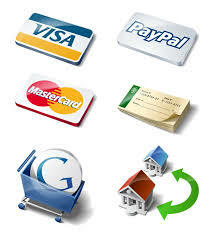 We offer this service at reasonable price! 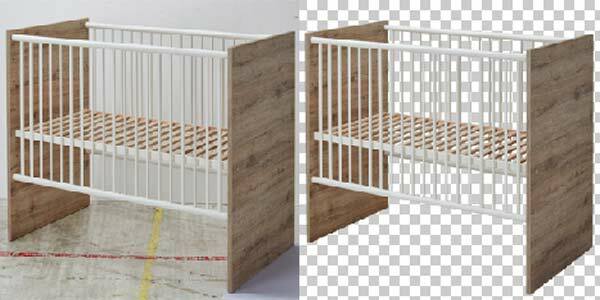 Usually, clipping path is uses to cut out image background and removal to set a new one or make it transparent. Simply we create an outline around the images which allows removing the background from the image. In easy words if you cut out an image from a magazine that could be the service. 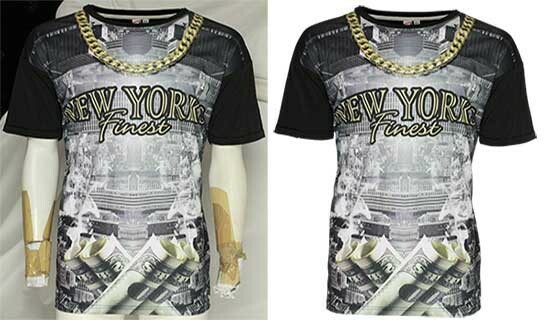 You may also hear that Clipping Path can recommend a vector path or shape of an image. While clipping path will apply, everything of inside will be separate from the outside. If you have a look at our Gallery you will be have a clear concept on it. Generally, Clipping Path is performed by photo editing software and we use standard Adobe Photoshop software. Our skilled DTP professionals utilize their techniques using pen tools to create clipping path around the images. They are as experts that they can define areas of an image for manipulation. This Service mainly uses to remove background from an image. We remove those backgrounds which are with unwanted elements. We also use clipping path service to change the shape of an image. There are so many techniques and automated software to remove unwanted elements from the background but we don’t use any of them. Our in-house team does the entire job manually applying pen tools. If you are looking for quality that can be sharp and suitable for publishing, than you should choice Clipping Solutions. We always feel proud of our ability maintaining high quality clipping path service. The experts of Clipping Solutions don’t use any short cut way except manual tools. It is strictly prohibited to use any automated software or magic wand tolls. As well as we don’t disclose any of our client’s credentials and confidential documents to other clients or any third party. Our well Trained and skilled experts have vast knowledge on clipping Path Service. And they are able to meet your needs. We are working on thousands of photos everyday which require clipping path. So why are you getting late? Just send us a Free Trial to judge our quality of your image which needs Clipping Path Service.